Warning: Spoilers are ahead for the Season 17 finale of Law & Order: SVU. Law & Order: SVU is known for delivering shockers week after week, but the show is not known, at all, for bumping off members of the Special Victims Unit. Plenty of characters have left the show, but when Stabler, Munch, Cragen and Amaro left, for example, the characters all simply had personal reasons for leaving the unit. Wednesday’s finale took a big step, though, by killing off team member Sgt. Mike Dodds (Andy Karl). Now showrunner Warren Leight has an explanation for that major decision. 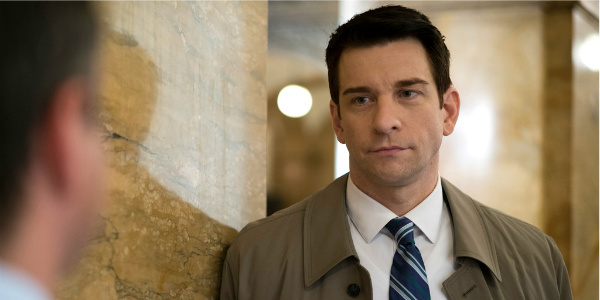 I'm keenly aware that some fans felt a lack of closure in other departures on this show so I tried very hard, whether it was Munch or Cragen or Amaro or now Dodds, to make sure that there's a real understanding of his arc out of the show. I didn’t want a cliffhanger for the finale because it’s not fair to the departing showrunner to take everybody to a cliff and then let the new team mop it up. Warren Leight spoke with The Hollywood Reporter about the choice to kill off a big Law & Order: SVU character in the second hour of the two-part finale. During his five-year tenure as showrunner for the series, Leight has clearly been listening to the concerns the fans have when characters who’ve been a big part of the show are removed from the playing field. Mike Dodds was only a part of the unit for Season 17. He was transferred there by his father, Deputy Chief William Dodds (Peter Gallagher), after Benson was promoted to lieutenant. Dodds was shot on the job during a confrontation with corrections officer Gary Munson, who had been accused of sexually assaulting prison inmates, while being held hostage by Munson. The injury led to blood clots in his brain that began to affect basic functions of his body, and he was eventually taken off life support. Law & Order: SVU is losing Warren Leight as a showrunner, his stint on the show was up after this season, and his desire to leave the show in a solid place for the fans before another showrunner came on board is admirable. Leight knows what it’s like to pick up a tenuous situation on a show; he came on board right after Christopher Meloni decided to leave immediately following the Season 12 finale, and was charged with figuring out a way to bring closure to that departure for the fans. 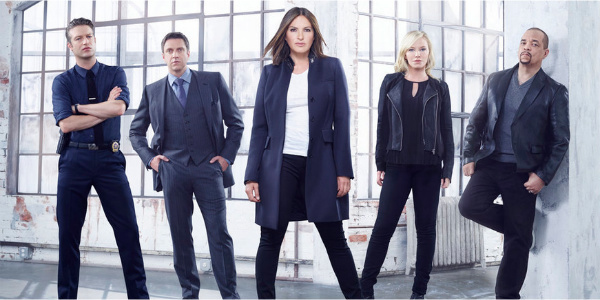 You can see how the team deals with Dodds’ death, and who replaces him, when Law & Order: SVU returns this fall.